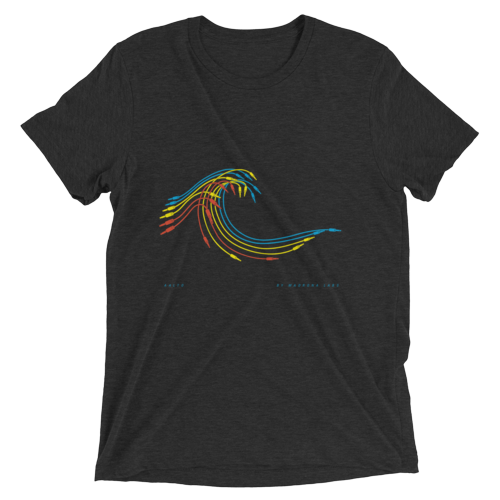 We made a shirt out of the original “cable wave” drawing done for the Aalto manual by our friend David Chandler in Portland. It’s soft and the colors hold up excellently. Show off your style and love of all things patchable!